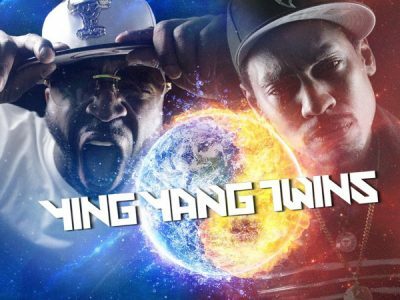 3/10 Ying Yang Twins LIVE! Pool, AC – Guest List! – CLICK PHOTO – for your Discount Admission Guest List! Source: Ying Yang Twins Performing Live! w Pauly D, Pool AC – Discount Admission Guest List!